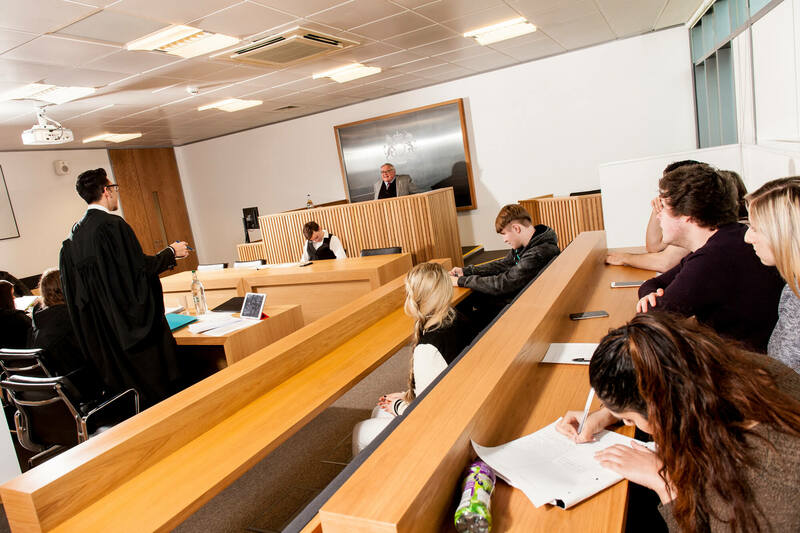 Our Crown Court is located at our One Friar Gate Square site, a modern and iconic building in the heart of Derby’s vibrant city centre that creates the perfect environment for innovative and engaging teaching. 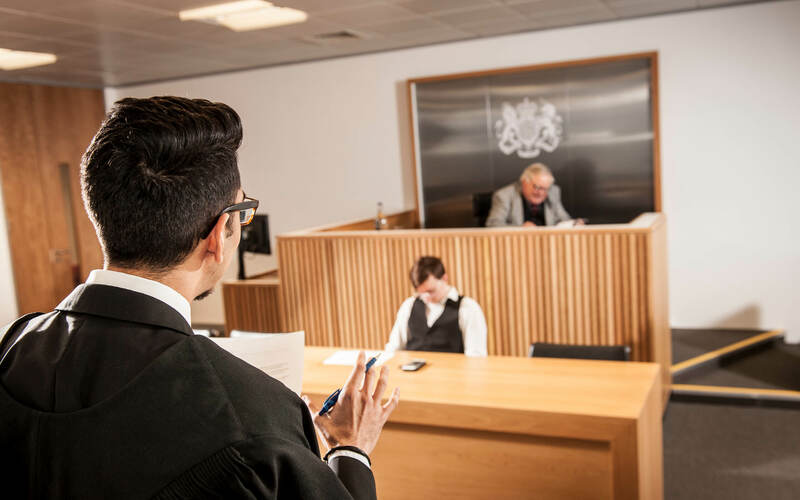 Our full replica Crown Court features contemporary technology and will give you practical learning opportunities and allow you to develop and hone your skills. 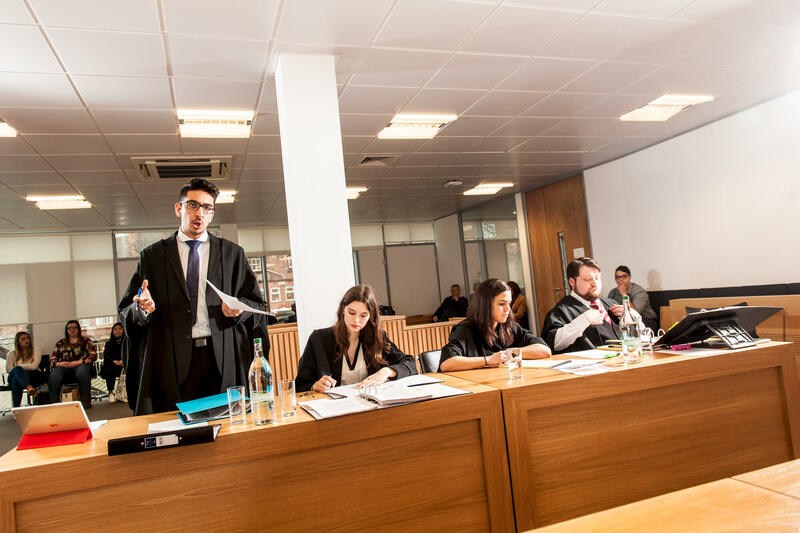 Activities such as moot court – mock hearings in front of a judge – will challenge you intellectually and make sure you are “work ready” for a successful career in the legal sector or other professional careers. Our Law, Criminology, Policing, and Social and Political Science students are based at One Friar Gate Square, affectionately known as ‘the copper box’. 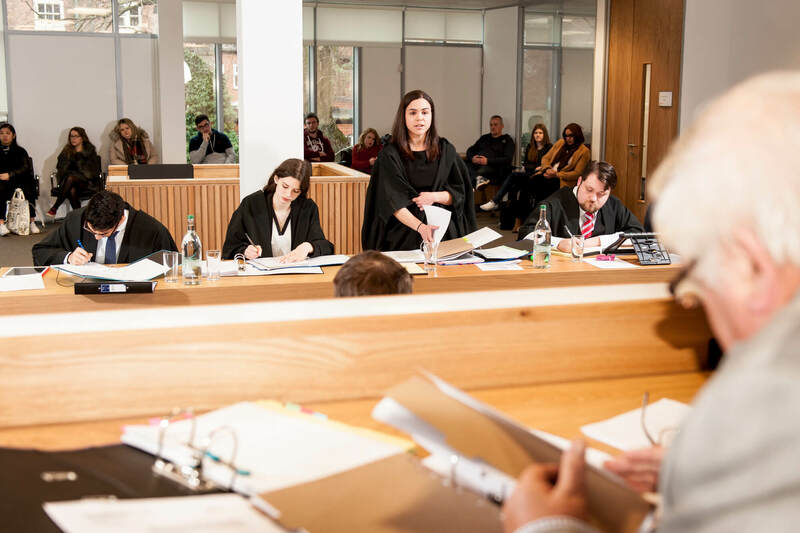 As well our full reconstruction of a Crown Court, we were also the first law school in the country to have a family courtroom, which is ideal for specialist training. 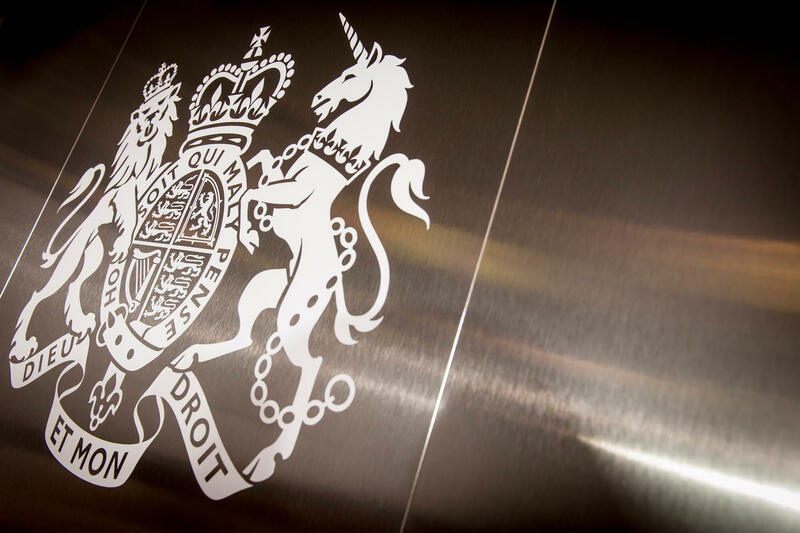 Our first-rate facilities, described as “exceptional” by Skills for Justice, replicate environments you will encounter in real-life legal situations. One Friar Gate Square is also home to our criminology lab and interview rooms, as well as lecture theatres, seminar rooms and social learning spaces. 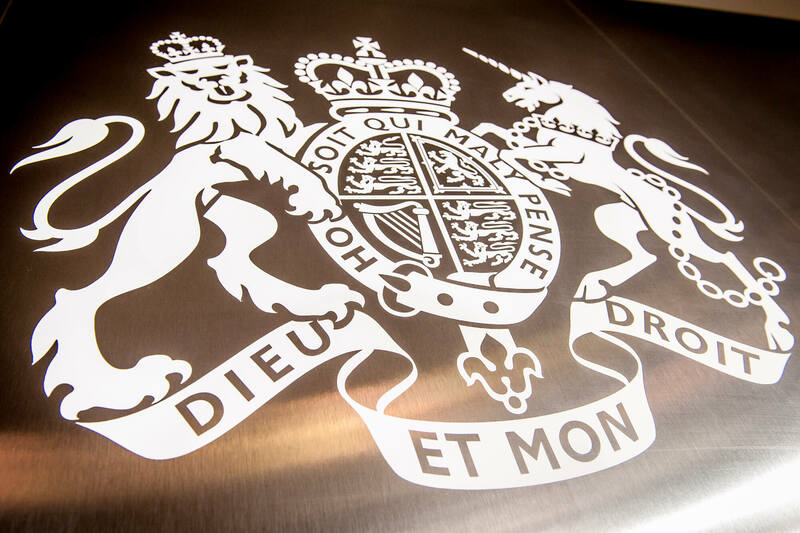 Derby Law School is a leading centre for the study of justice in the UK. Our courses will inspire, stretch and challenge you. 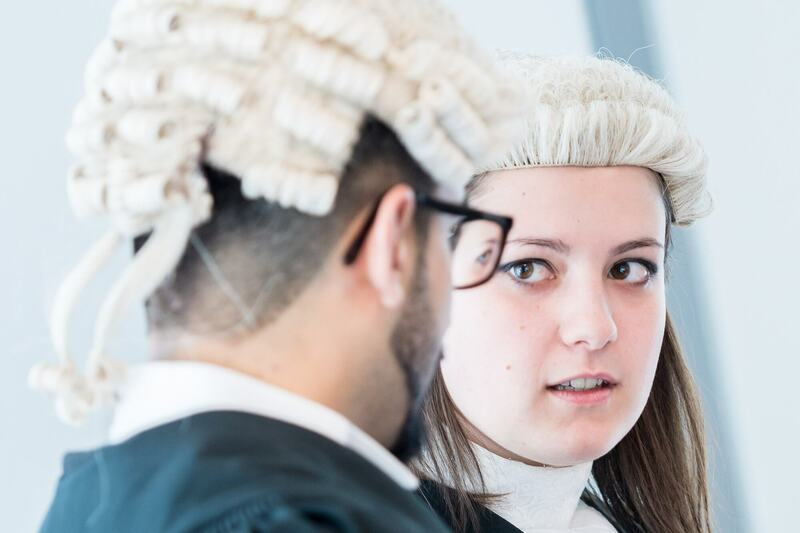 You can become a specialist in Commercial, Corporate and Financial or Human Rights Law or take a general Law pathway.